In NYC Media’s new video series “A Day’s Work,” viewers get to see what New Yorkers' lives are really like. Season 1 is dedicated to jobs in the arts and entertainment industry, and episode 2 features three people who work at Alvin Ailey American Dance Theater. Viewers will see that there’s more to it than simply the performances. As the camera follows Boykin from physical therapy to multiple rehearsals, she explains, “It’s a bit of a misconception what a professional dancer is. People don’t realize that it’s not just the glory of it, you have to put in the work. 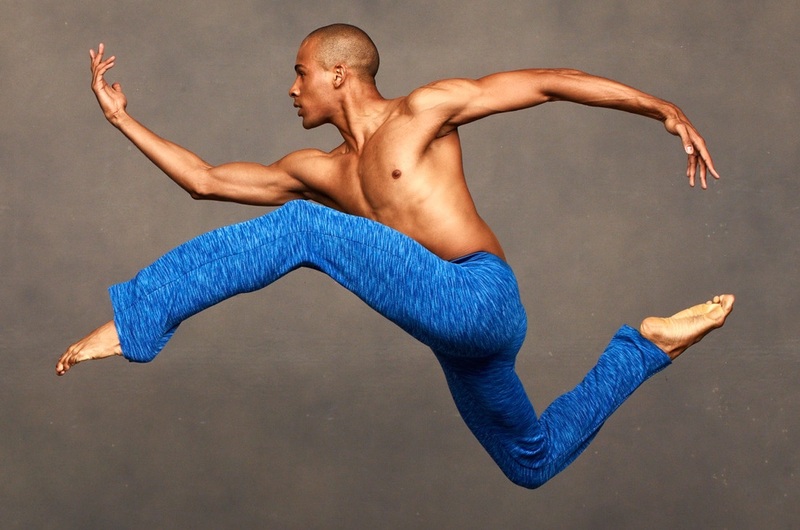 We are athletes.” Bronner is shown tending to injured dancers and teaching anatomy and physiology classes for students in the Ailey/Fordham BFA program. Throughout her day, she discusses the growing field of dance physical therapy. Lastly, Crawford shows what it’s like to work on the production side of dance. He travels with the Company, re-sets the lighting plot for each new theater, works with the choreographers, sits in on rehearsals, maintains the archive of lighting designs, and so much more.